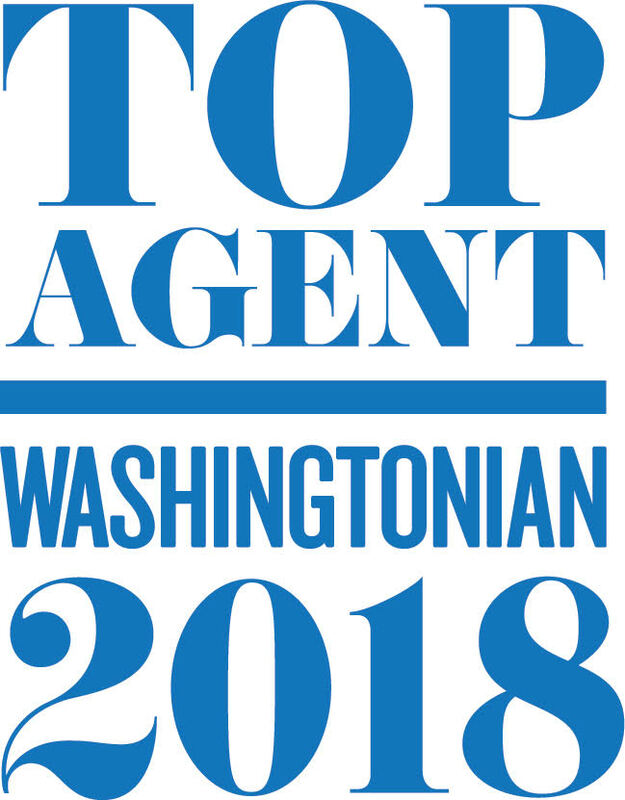 Your expert in real estate throughout the DC Metro area. Nikki sold over 150 million dollars in real estate throughout the DC Metro area. She has assisted hundreds of people from first time buyers to move-up buyers and those looking to downsize, buy and sell real estate.